(WWBT) - A recent study shows that grocery stores near Lidl locations are lowering their prices. For a half-gallon of milk, retailers in markets where Lidl is present set prices about 55 percent lower than in markets where Lidl is not present. Price reductions of more than 30 percent can be found in categories such as avocados and bread-related products. For some frequently purchased goods, such as ice cream, bananas and cheese, these price reductions amount to more than 15 percent. 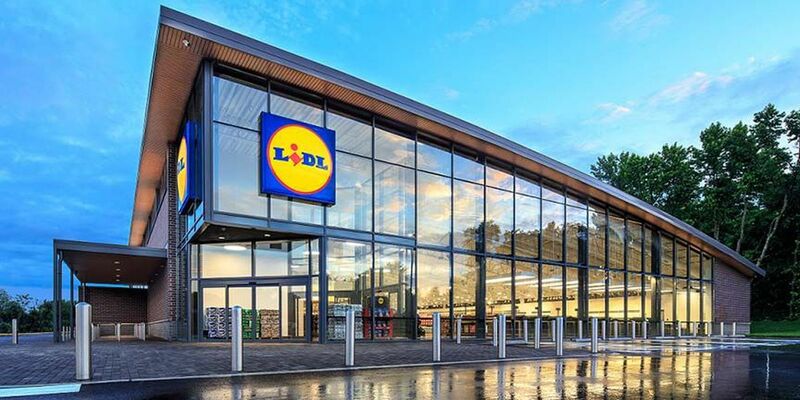 "The level of competitive pressure Lidl is exerting on leading retailers to drop their prices in these markets is unprecedented," said Katrijn Gielens, associate professor of marketing at UNC Kenan-Flagler. "In fact, the competitive price-cutting effect of Lidl's entry in a market is more than three times stronger than the effect of Walmart's entry in a new market reported by previous academic work." Aldi sets its prices up to 19 percent lower in markets where Lidl operates compared to where it is not present. Food Lion and Kroger set their prices up to 15 percent and up to 13 percent lower. Walmart and Publix set their prices up to 4 percent lower. Lidl opened multiple stores in Virginia, North Carolina and South Carolina last year, including four in the Richmond area. The company says it plans to open up to 90 more locations this year.